A devastating endgame. 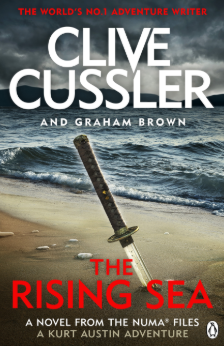 Kurt uncovers a plot more dangerous than they could have imagined: a plan to upset the Pacific balance of power, threatening the lives of millions. It falls to the NUMA team to risk everything to stop it and save the world from the coming catastrophe.